xkcd is fantastic :-) BTW are you wearing a cape and goggles when you blog? Of course! 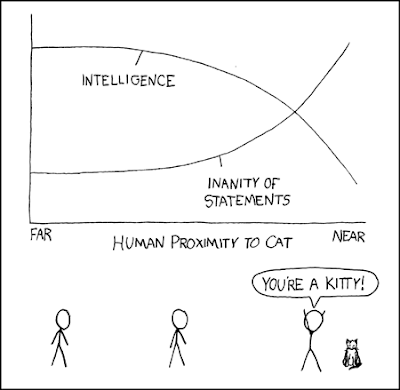 XKCD is currently my oracle.